Transmission distance:10m. Low power indicater, power status can be showed in cellphone after connected via bluetooth. Unique, around the head, wearing style provides all day comfort and ease of use. 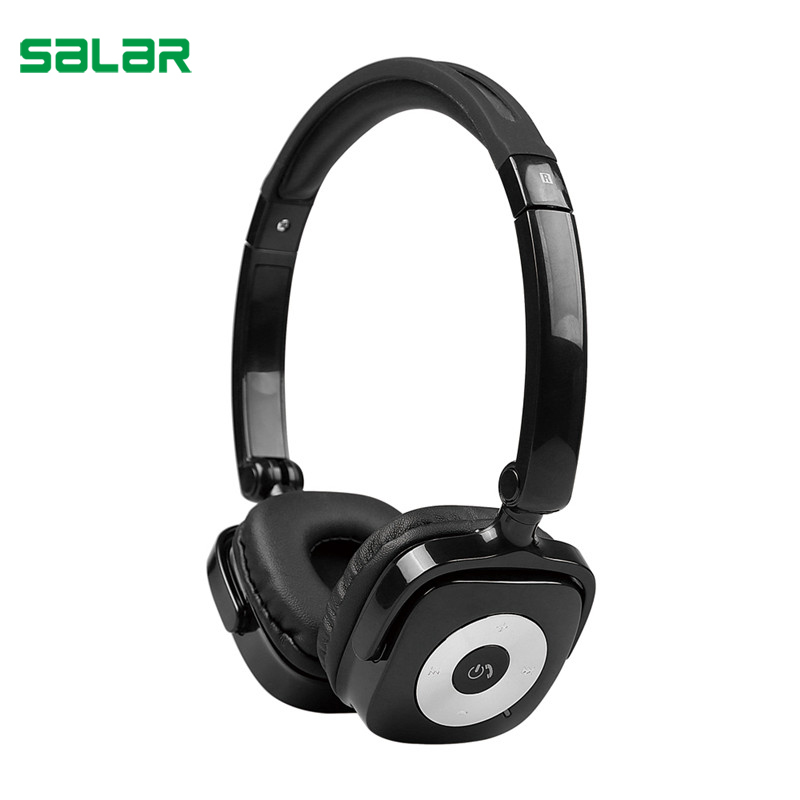 High quality Bluetooth Headset with music & phone functions. High fidelity audio earplugs, life like clear sound. Wired/wireless style fit for laptop/iphone/ipad/smartphone.